Former 'Air Force One' VC-137B 58-6970 on display outside the Museum of Flight. 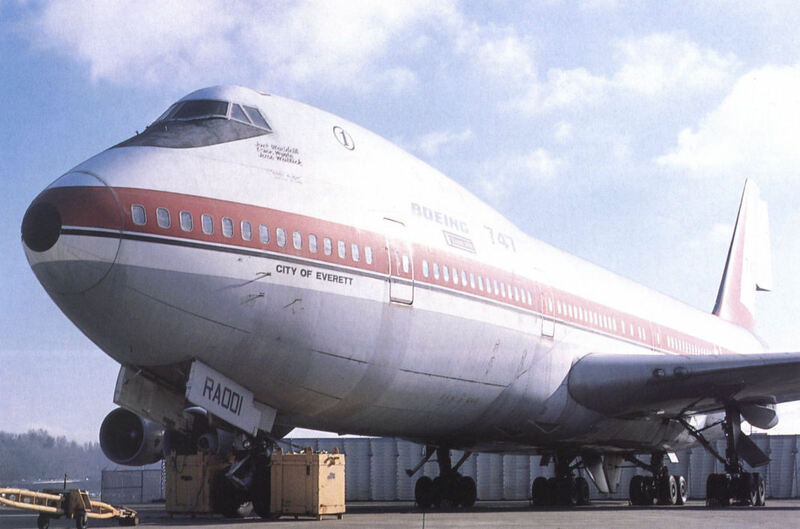 N7001U was repainted in its original United colours before delivery to MoF in January 1991. Former American Airlines 727-223 N874AA was gifted to MoF at Boeing Field in January 2003. 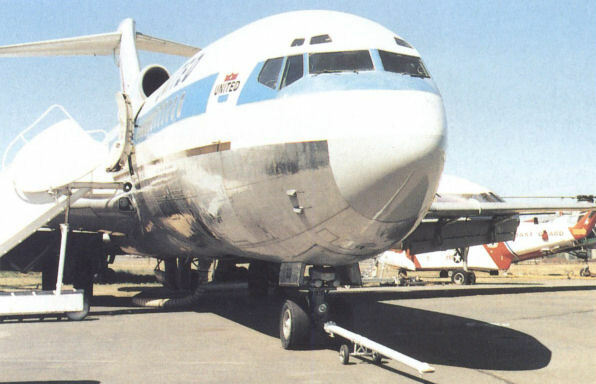 'E1', the first Boeing 727, served as both prototype and first production example. Boeing 737 prototype N515NA is stored at Moses Lake. US Air 737-201 N213US serves as a theatre within the MoF. 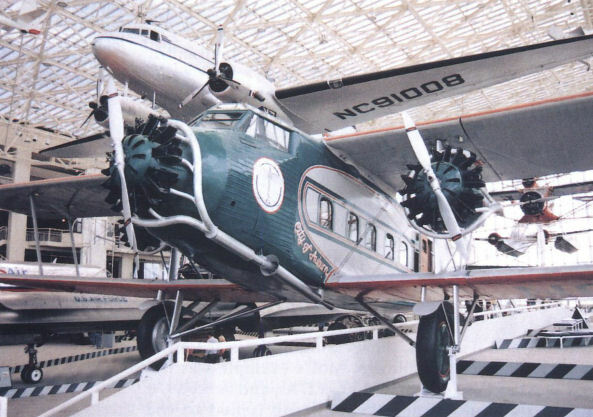 'City of Auburn', MoF's superb Model 80A-1 NC224M takes a place of prominence in the Great Gallery. 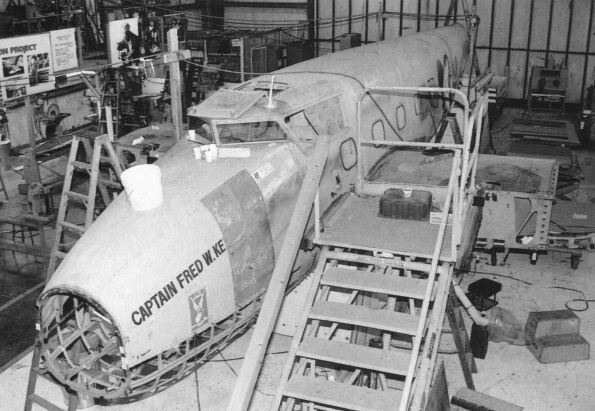 The last Model 80A built, NC232M. First flown on February 19, 1982, the prototype Boeing 757 currently flies from Boeing Field in much-modified form on FA-22 Raptor system development work.